Home / app / gcash / online payment / tech / Going on vacation this Holy Week break? Here’s how to transfer money to banks in less than three minutes. 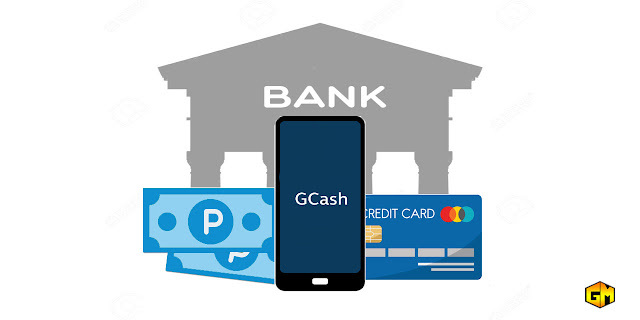 GCash is a mobile money service platform that let you purchase things such as load, gaming pins, pay bills, pay with your online shopping and send and receive money. That's why a lot of filipino love using this app as they feel convenient and a hassle-free experience. Recently GCash added a new services allowing its all subscribers to transfer funds to over 30 banks for FREE. 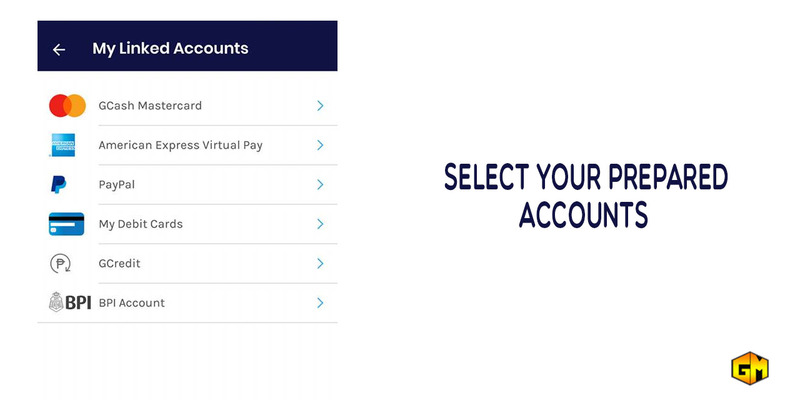 With GCash, users can now transfer funds from their existing banking facilities straight to their GCash. The process of funding your GCash Wallet is called Cash-In. You can Cash-In through BPI Mobile Banking, RCBC Mobile Banking, UnionBank Mobile Banking, and MasterCard/Visa debit cards found in the GCash App. It gives consumer a much efficient and convenient way of managing funds between bank accounts. It cut's not just the cost of commuting to the nearest bank but also cuts the time spent on lining up and the best part of it, you can use this services even during weekends and holidays specially this upcoming holy week. User's can really enjoy GCash to bank and bank to GCash transactions in less than 3 minutes using your phone. 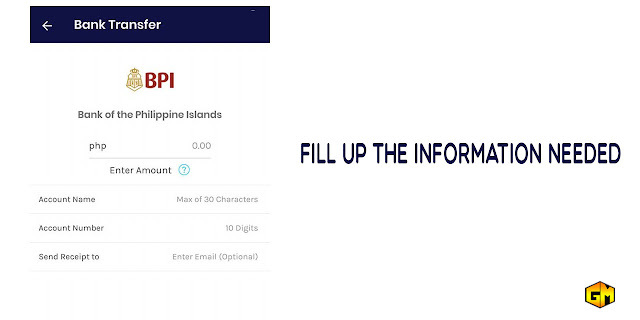 How to Transfer funds to GCash? 1. Open GCash app. If you don't have GCash app you can download it on App Store for iOS or Google Play for Android. Sign-up for an account, complete the details and verify your account to use the full services of GCash. 2. Click the icon at the upper left. 3. 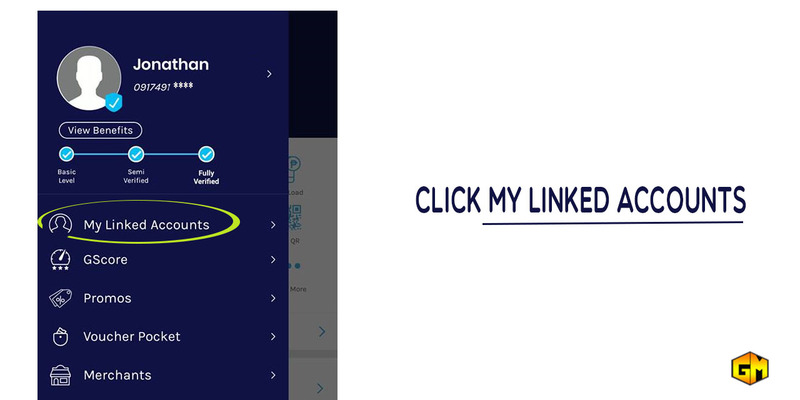 Go to My Linked Accounts. 4. Linked your VISA or Mastercard debit cards. 5. And you can now transfer funds to your GCash. 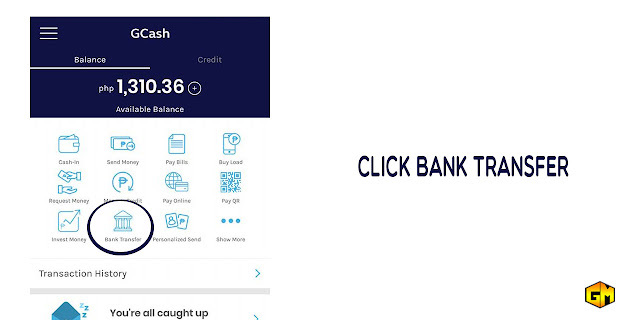 Aside from transferring funds to GCash, you can also do transferring Funds from GCash to bank in less than 3-minutes. How to Cash-in GCash from Bank? 3. 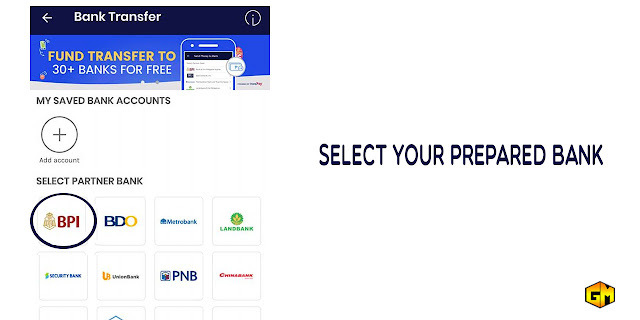 Select your desired partner bank. 5. Enter details, such as Amount, Account Name and Account Number. After sending money, a notification sms or email (if you input email) will be sending to you and you can also see the details at the transaction history on your GCash app. Aside from the transferring fund, GCash can also use to purchase load, pay bills, buy some foods and even shop both on-store and online. 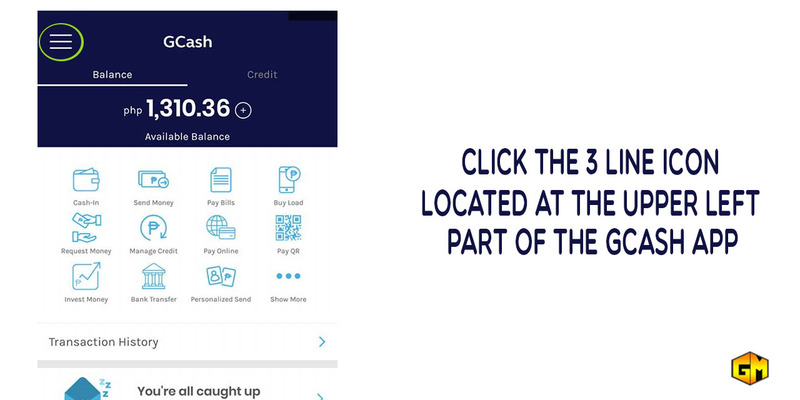 This GCash service is powered by InstaPay, an initiative of the Bangko Sentral ng Pilipinas that allows you to electronically transfer funds to and from banks in real time as well as non-bank e-money issuers in the Philippines.